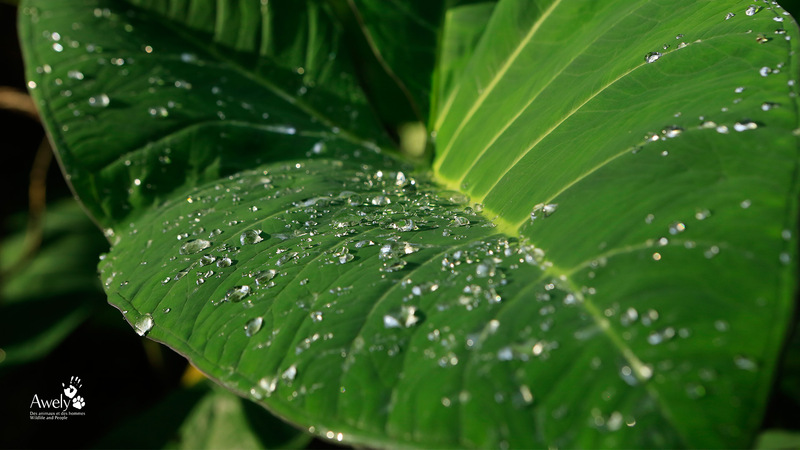 We give real meaning to our values by taking action for the protection of our planet. 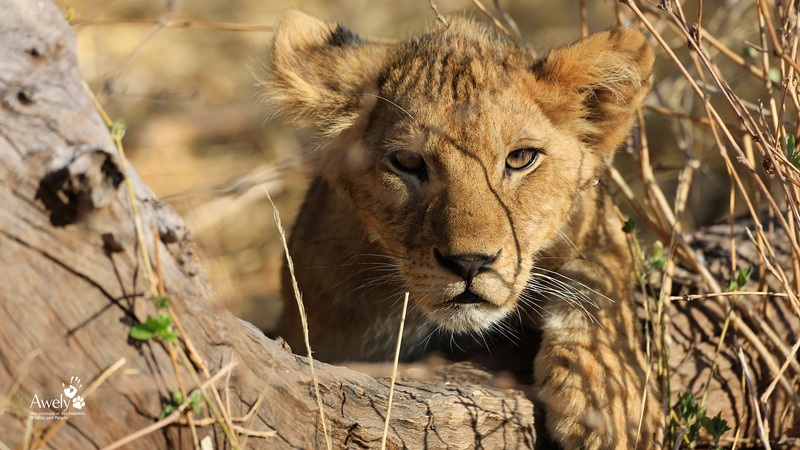 By building a partnership with Awely, Animals and People, you help protect wildlife and ecosystems, and contribute to reducing poverty in Africa, in Asia, and in South America. A partnership with Awely also demonstrates your commitment towards a responsible and sustainable initiative to your employees, clients and other audiences. For each euro donated to Awely, only ten cents go towards our operating costs, and 90 cents are allocated to our projects. Furthermore, if you are based in France, you can benefit from a tax deduction equal to 60% of your donation. Be they businesses, foundations or associations, many partners already support our organisation. They put their trust in us and contribute to projects that are a good match for their objectives. • To support an international organisation, based in France, with which you share the ethics and core values. For more information, email us at info@awely.org or call us on +33 (0)2 38 54 24 94. Founded in 1986, Amneville Zoo (in north-eastern France) is independent and privately owned. Over time, it has become one of the most beautiful zoos in Europe, covering 17 hectares which are home to 2 000 animals from five continents and 360 different species. It welcomes more than 600 000 visitors each year. Recent installations (for polar bears, sea lions and gorillas) are impressive in both their size and quality. Many educational activities are available, as well as three big playful and educational shows (free-flying birds of prey, seals, parrots). Each year, Amneville Zoo allocates a large budget (more than €610 000 in 2015) to support more than twenty site-specific conservation programs throughout the world. Why do we support Awely? Denim store for men and women since 2006, Bonobo’s 370 outlets offer affordable jeans to a generation that is open-minded, optimistic and committed. Bonobo has developed a “new jeans spirit” that champions the values of respect and harmony between men, women and their environments. Since 2009, through the Jeans Foundation, Bonobo has supported sustainable development initiatives that enable people living in poverty to earn a sustainable income and live independent lives. The foundation has a broad reach, which means that it’s able to highlight the work of organisations that privilege action over marketing, such as Awely. 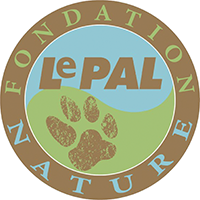 The Le Pal Nature Foundation is dedicated to preserving biodiversity everywhere in the world. It initiates and gives ongoing assistance to projects by providing financial, technical and human support, in France and elsewhere. 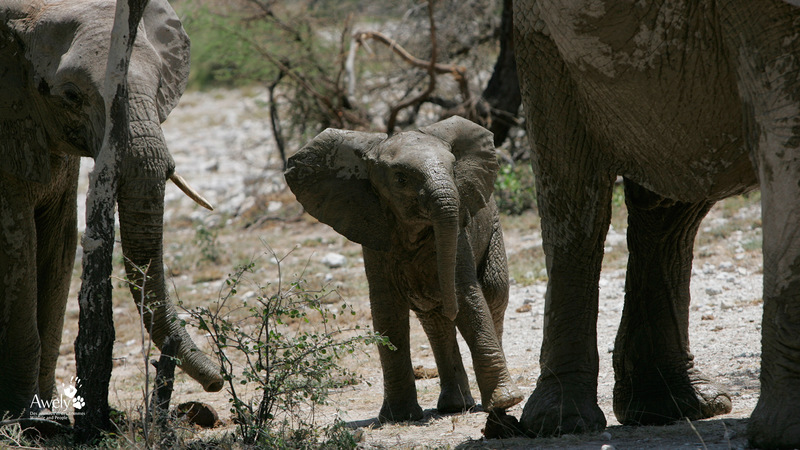 In so doing, they offer long-term solutions to threats to biodiversity, in particular focusing on endangered wildlife and its environment. Maisons du Monde is a creator and distributor of furnishings and decorative items, selling products in a range of different styles. Our commitments to Corporate Social Responsibility are structured around four pillars: purchase like partners, design like visionaries, trade as world citizens and commit with passion. Human relationships are right at the centre of our approach: we give ongoing support to suppliers and raise awareness amongst our partners so that every person can play their part. Artis Royal Zoo, located in the centre of Amsterdam, was the first zoo to be established in the Netherlands. It is a place where nature and cultural heritage come together, where stories have been written since 1838 and where new stories are created daily. Experience them for yourself. Admire the tropical fish in the Aquarium — one of the many historical monuments at the Zoo. Travel through time in the Planetarium. Enjoy the giraffes. See them gallop amongst the zebra, springbok, oryx and wildebeest. Walk through the historical Bird House and study the numerous species of free-flying birds. Be amazed by the diversity of animals that share the tropical forest in the newly renovated Forest House. Every leaf, every tree, every animal, every building and exhibit tells its own story — a new one every day. 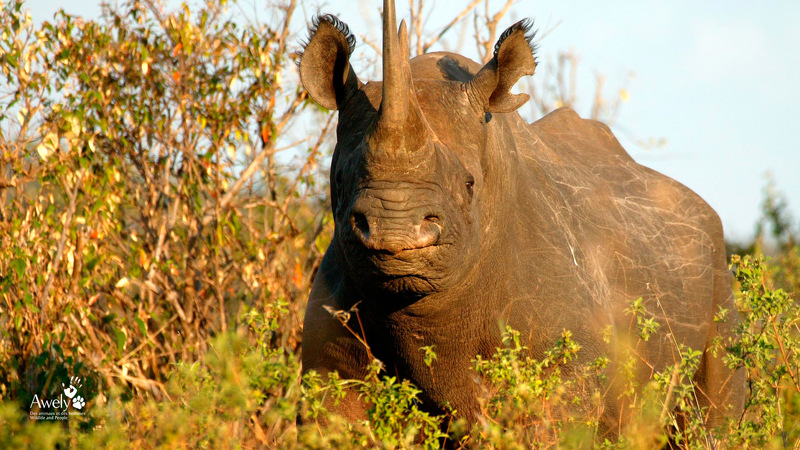 Eco-Sys Action Foundation, based in Hong Kong, works to safeguard endangered species through helping populations find ways of benefiting from their environment in a sustainable way, in order to better protect it. Eco-Sys Action Foundation helps dynamic organisations that work closely with communities to carry out educational, social and economic initiatives in zones where biodiversity is in need of protection. Our mascot is Boopy, the orange eco-detective sparrow who travels around the globe to meet children and animals. He’s a symbol of hope and strength for those thousands of children who are today’s hope and tomorrow’s decision makers. 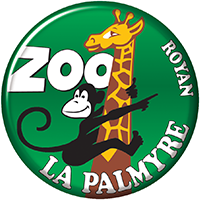 Nestled at the heart of the Côte de Beauté coastline and the beaches of the Charente-Maritime region, a stone’s throw from the town of Royan, the la Palmyre Zoo is one of Europe’s most famous zoological parks. Its shaded pathways, winding through 18 hectares of magnificent pine forest, are home to more than 1 600 mammals, birds and reptiles. The zoo is one of the most popular tourist attractions in the area, welcoming almost 70 000 visitors each year, and it plays an important role in the preservation of endangered species by participating in over 40 European Breeding Programmes and financing more than fifteen conservation programmes in the wild: for golden lion tamarins in Brazil, gorillas in Nigeria and Cameroon, leopards in Iran, lemurs in Madagascar, African penguins in South Africa, and elephants and orangutans in Borneo.